Exfoliate your skin. Strengthen your senses. 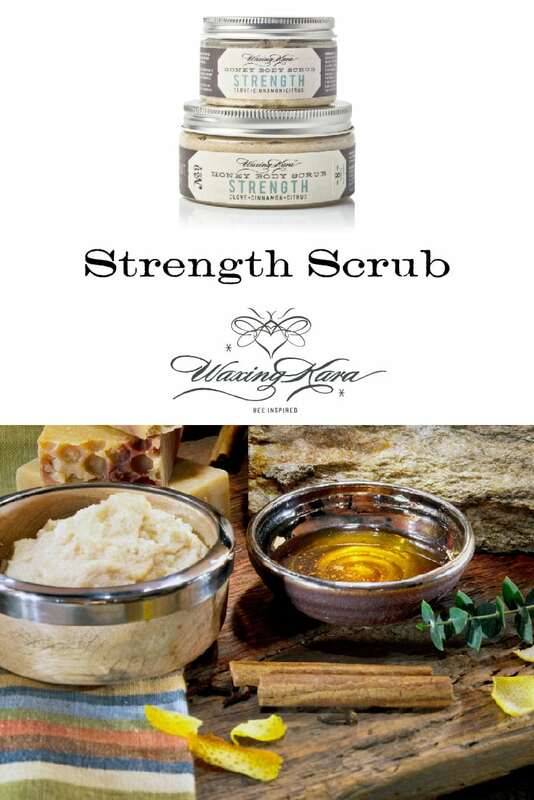 Protect and nourish your skin with Strength Body Scrub. Slough off dead cells to reveal softer, more radiant skin with just the right amount of exfoliation with the powerful fragrances of clove, cinnamon, and citrus. 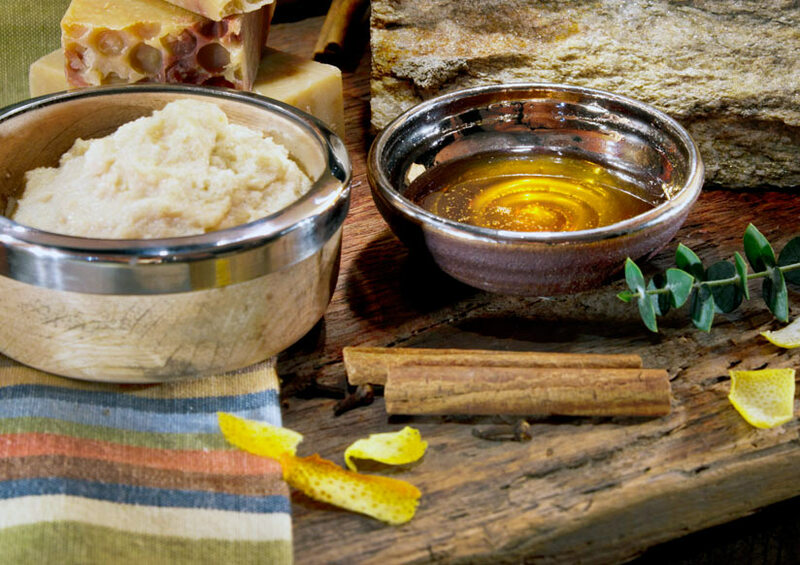 Clove and cinnamon essential oils combine in Strength Body Scrub for a warm, rich experience that revitalizes dull dry skin. Made with real honey crystals and plant oils to slough off dead skin cells and leave behind the perfect level of moisture. An 84% organic formula. Who it’s for: Suitable for all skin types. 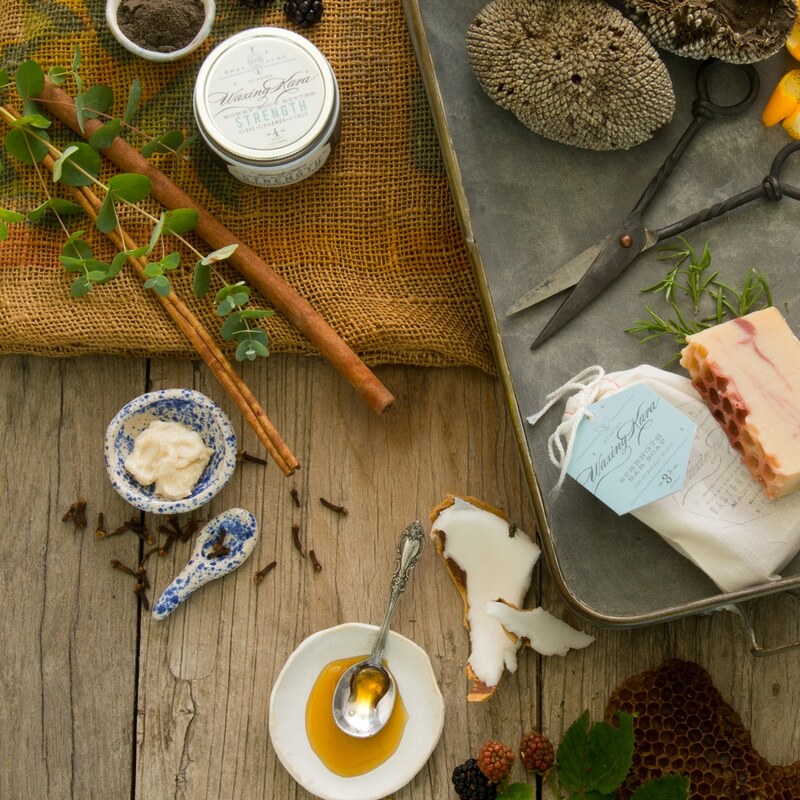 Fragrance: A bold, powerful combination of clove, cinnamon, eucalyptus, and citrus. How to use: While bathing, apply to skin in gentle circular motion. Rinse with warm water and towel dry. Once opened, best used within six months.